Excellent service all the way. Beautiful reception staff who was very helpful and willing to go the extra mile. Exceptional service a from the reception staff to the Driver. Nothing was a problem and the process was so easy. Good communication and the bin was delivered and collected on time. 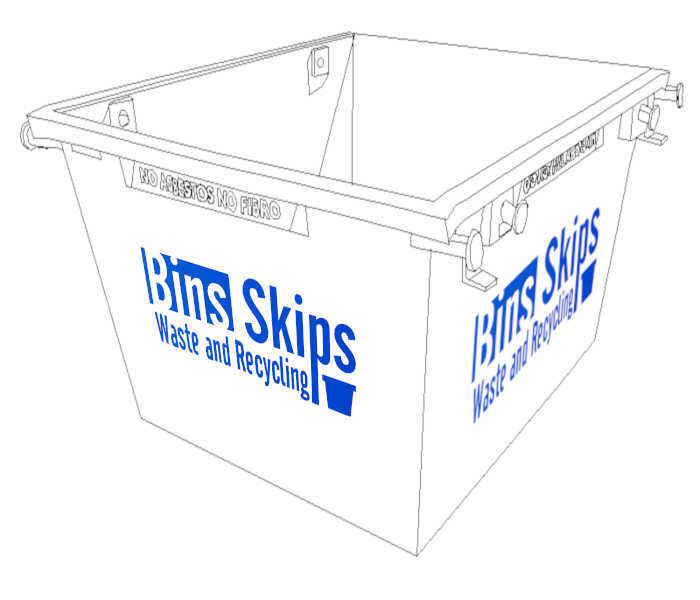 Skip bins in Wyong are available for hire online at the Bins Skips Waste and Recycling webite. Through our site we offer you a good choice of skip hire in Wyong. Our partners in Wyong provide a broad rang of skip bin hire services. The Skip Bins range in size from 2 cubic metres to 20cubic metres. 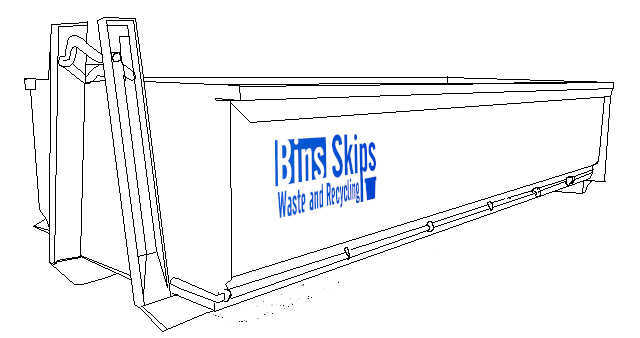 The skip bins re available for a range of waste types including heavy waste, mixed waste, concrete and recycling. Green bins are available and the material collect in the skip bins is sent to the local landfill site for processing. The content of Concrete and brick (masonary) skip bins are recycled in Tuggerah where they are cruched and ground to make aggregates. So no matter what you need a skip bin for, a garage clean out or a kitchen or bathroom renovation, Bins Skips Waste and Recycling is the place to book your skip bin in Wyong. Tofind, book and pay to hire a skip bin in Wyong, on the NSW Central Coast takes just 4 easy steps on the website. So when you need a skip, Bins Skips W&R is your one stop shop for all your skip hiring and skip bin needs on the Central Coast. The Wyong skip bin hire service area is part of the Central Coast region. Wyong shire council on the Central coast od New Sout Wales Manages a tip at Bottonderry, just north west of the town of Wyong. The Buttonderry have received significant recent investment fopr the local Wyong shire council and the New South Wasles government. The Wyong shire council have also been successfull in securing funding form the New south Wales state Government for a number of recycling initiatives inculding e-waste collections and mattress recycling. The council still charges skip bin operates for mattraesses taken to their tip and the Wyong Council received a contribution towards the cost of recycling the inner sprung mattresses. The Wyong Shires policy on skip bin placement on their property in the shire seems reasonably relaxed. Anecdotal evidence suggests that the coucil has an informal attitude to the placement of skip bins on their property with it being OK as long as it does not cause conflict or interfere with traffic. The Wyong Shire councils website contains not details or requirement for skip bin permits. The only reference to skip bins on the website are references to requirements by coucil for developments to make provision for waste to be removed by skip bin.